Alsahwa Net- Masam Project of Landmine Clearance cleared over 22,000 landmines planted by the Iran-backed Houthi militias in in al-Jawafa governorate. 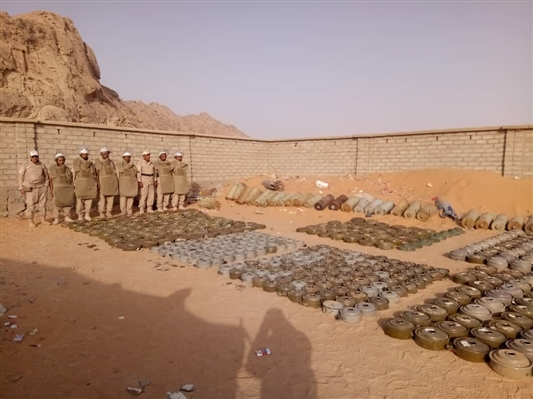 Meanwhile, about 16,000 sea mines have been rooted up and destroyed in Hajjah coasts, the Media Center of the Fifth Military Region has stated on Wednesday. The center said that these sea mines were planted by the Houthis in the coasts of Midi, Abas and the international territorial water, pointing out that military experts of the Arab Coalition ruined them. Yemeni farmers in Hairan district of Hajjah governorate have expressed their shock after hundreds of landmines were planted inside their farms. Some farmers complained that their cattle died due to the landmines randomly planted in their farms. 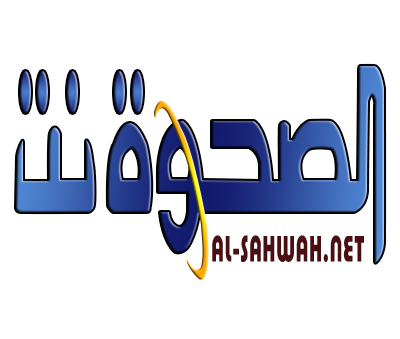 They called internal and international human rights organizations to intervene and put pressures on the Houthi militias to submit maps of landmine sites and provide specialized crews to remove them. Furthermore, security sources affirm that The Houthi rebel militias have planted large numbers of landmines in large areas along the coastline of Hodeida province.